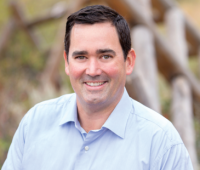 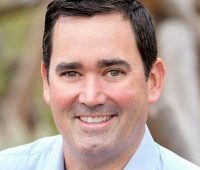 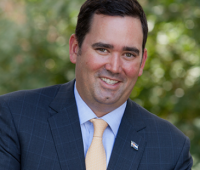 Swirling on the fringe of Republican Walker Stapleton’s run for governor is the question of how, and if, he should address the fact that his great-grandfather, former Denver Mayor Benjamin F. Stapleton, was a leader of the Ku Klux Klan in Colorado in the 1920s. 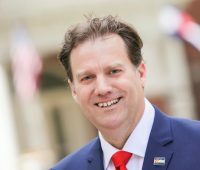 Republican gubernatorial candidate Steve Barlock is mobilizing his supporters to pressure Denver’s 9News to reconsider its decision to exclude him from Thursday’s televised debate. 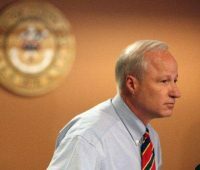 UPDATE: In startling caucus results posted this weekend by the Adams County Republican Party, both U.S. Rep. Mike Coffman and Colorado Attorney General Cynthia Coffman were rejected by Adams County GOP voters. 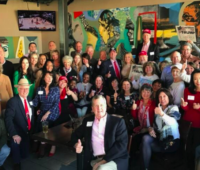 Many of Colorado’s top supporters of the 2016 Trump Campaign, including Colorado lawmakers Tim Neville (R-Littleton) and Kim Ransom (R-Lone Tree), gathered at 11:30 a.m. Saturday in Lone Tree to celebrate the one year anniversary of Trump’s inauguration. 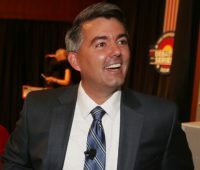 The mood was cheery at the Colorado Federation of Young Republicans’ masquerade ball last week at the Broadmoor hotel in Colorado Springs. 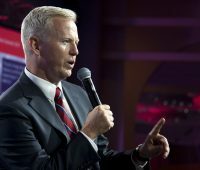 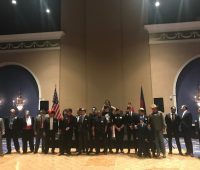 Republican gubernatorial candidate Doug Robinson, who’s Mitt Romney’s nephew, told KNUS’ Dan Caplis Monday that he and four other Republican candidates agreed at a forum that they won’t “do the circular firing squad,” and, instead, they’ll “try to be supportive” of one another.